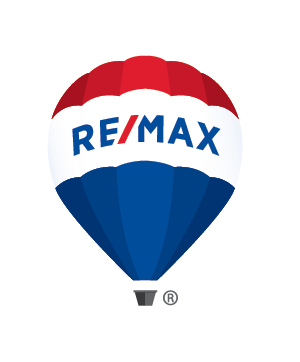 Belonging to the real estate network with the most market presence and market share, RE/MAX Associates have the most to offer you.So, take a step in the right direction. Contact a RE/MAX Associate today. 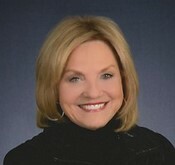 Call or text Betty Blackwell at 918-441-3375.